"How was your silver jubilee marriage anniversary celebration?" "What all did you do at the hill-station?" "We stayed in the resort mostly." "Rani took rest and slept, while I clicked photographs." "Looks like Rani is tired of you! Imagine sleeping on the marriage anniversary!" "No issue. That's her idea of celebration." "What did you gift her?" 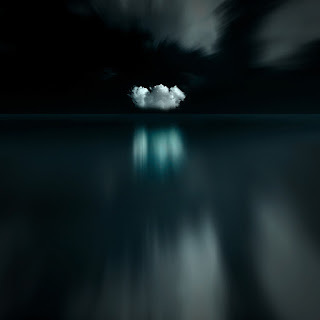 "Apart from the holiday, I gifted Rani a photograph of a cloud that I clicked there. I asked her to feel free like the cloud and explore and celebrate on the sky of my life! I promised to forever be the silver-lining of her cloud." "A holiday at a beach-resort. In other words, yet another marriage anniversary gift!" Do you like to travel? How would you like to get such a package as a gift? I like the promise of being her silver-lining. Nice little piece.